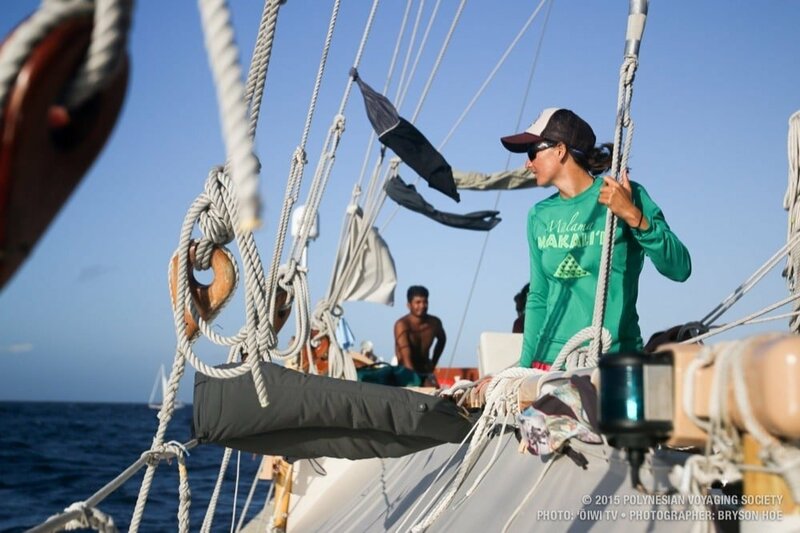 Climate change is, indeed, one of the greatest challenges we, Pacificans, have to face… Jenna Ishii did experience it in real life, while she was sailing on Hokule’a, the double-hulled traditional sailing Polynesian (Hawaiian) vaka. Member of the Polynesian voyaging society, she engaged in the journey as a apprentice navigator. Learn more about the return of Hokule’a in Hawaii.